Chalkdown Group is a relatively small group with up to nine ponies of various sizes and ages. We own five of our own ponies, Jimmy, Lara, Fenella, Finn and Charlie. The other ponies are brought along to us each week by their owners. 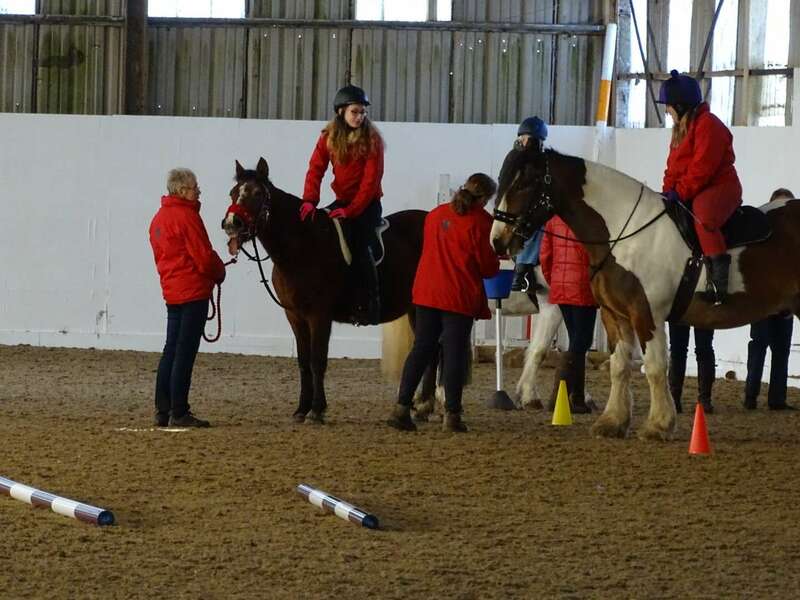 We have a dedicated team of over 35 volunteers who make it possible for us to offer riding sessions to both adults and children with a broad spectrum of physical disabilities and learning difficulties. 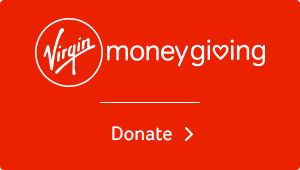 We are run on an entirely voluntary basis and are self-funding, relying on donations, fundraising events and sponsorship from local companies, organisations and foundations to support our running costs. 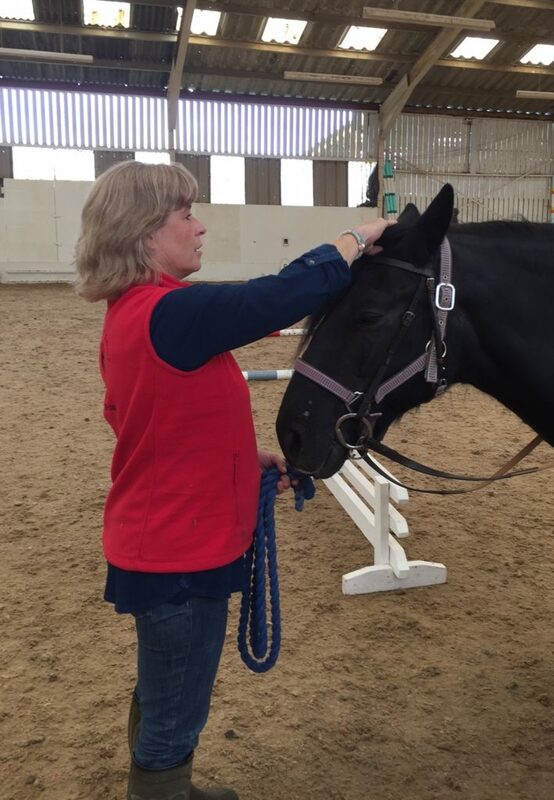 Our riding sessions have huge therapeutic benefits for our riders, giving a great sense of personal achievement and enjoyment. For some it fulfils a personal ambition to simply sit on a horse and the rhythm of the ponies’ movement improves muscle tone and helps posture and core strengths in the rider. Building trust in the pony and discovering a bond with the pony brings optimism and positivity and the rider also becomes part of our friendly, happy team.